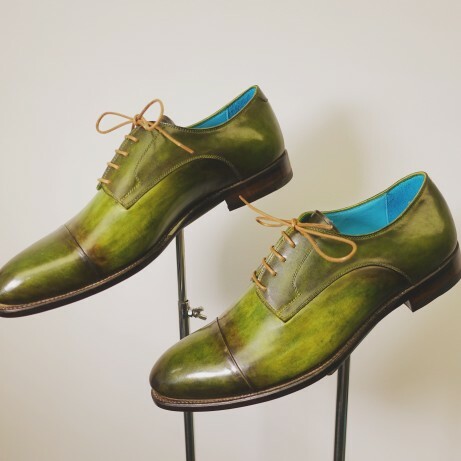 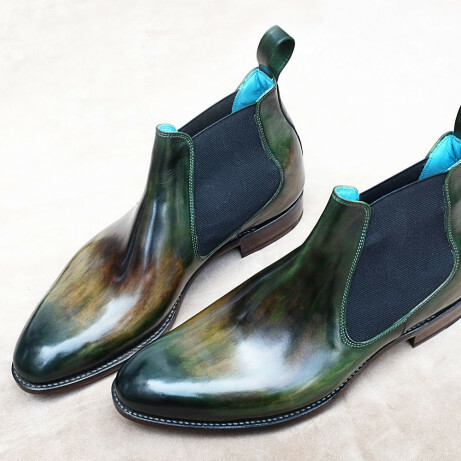 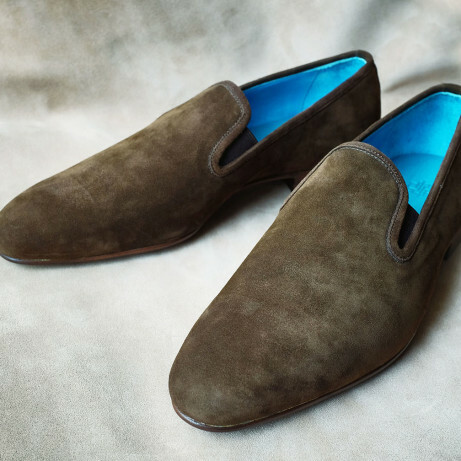 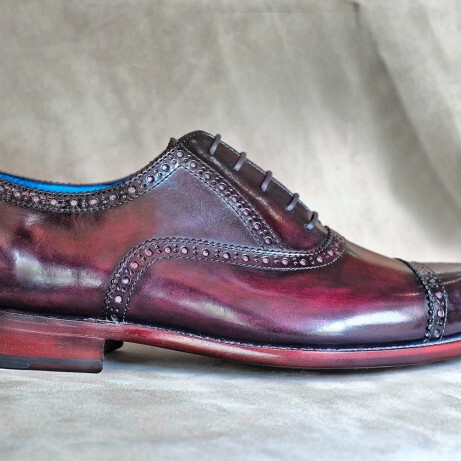 Chukka boots patina hand coloured here pictured. 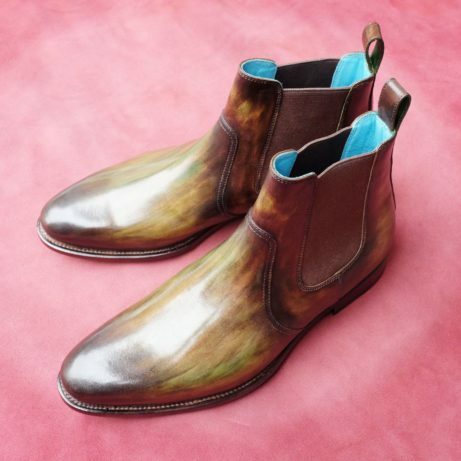 So about our boots. 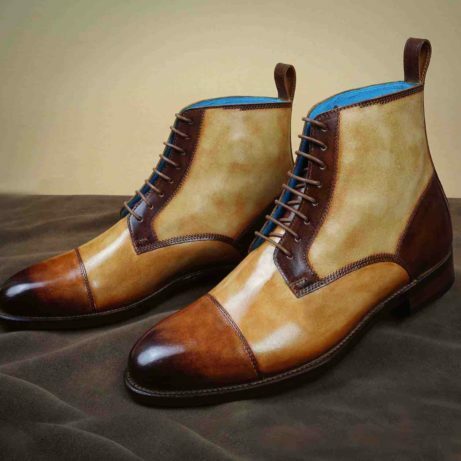 Every gentlemen should have a strong pair of boots for a wintery day or a walk in the countryside. 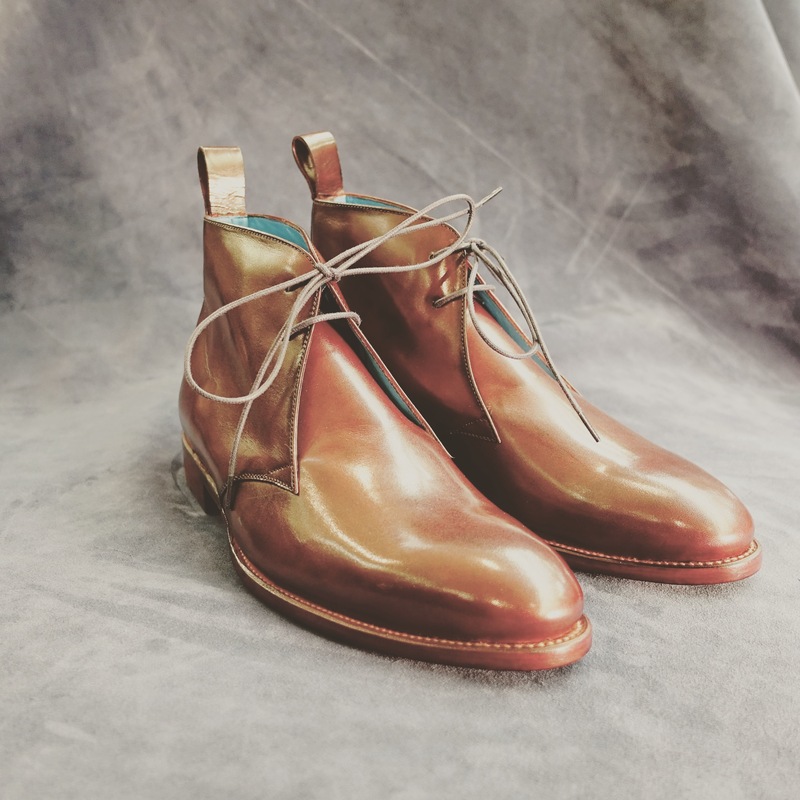 These Goodyear welted chukka boots should do nicely. 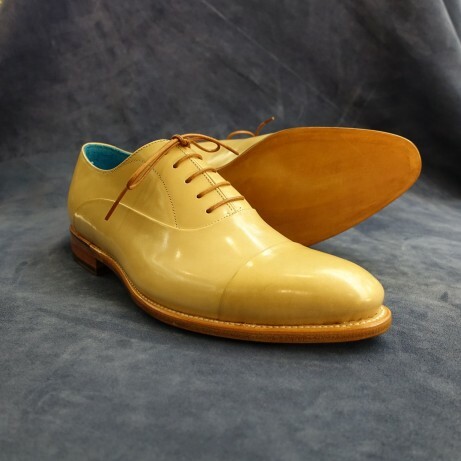 As they are Goodyear construction they can be resoled. 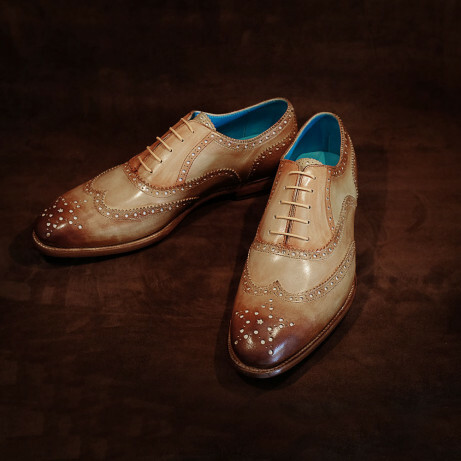 For you part you need only to give the uppers a gentle clean now and again. 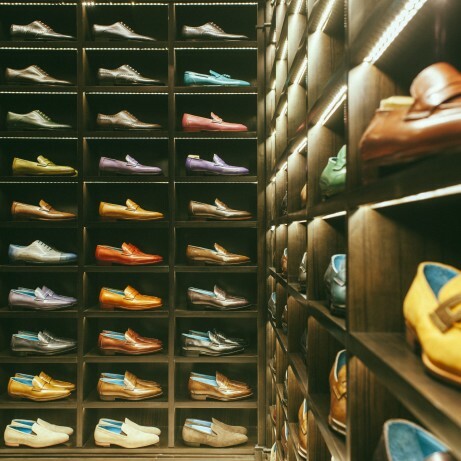 Treat them well and they will last you a good many years. 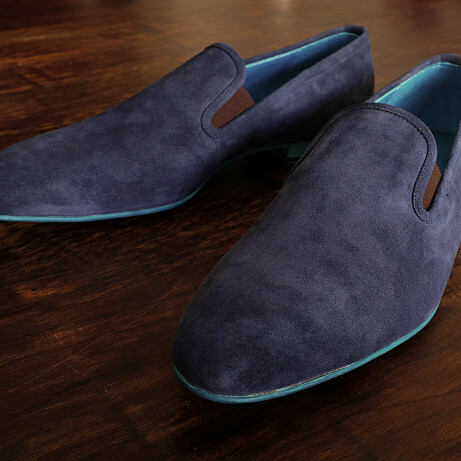 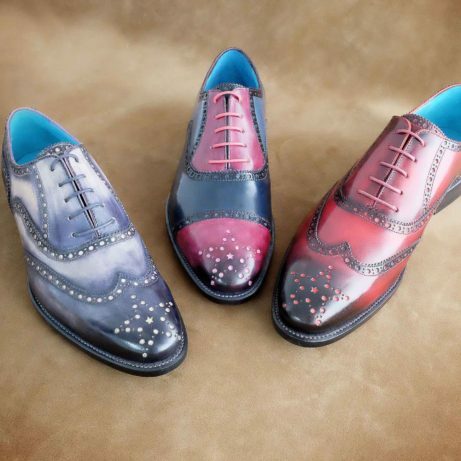 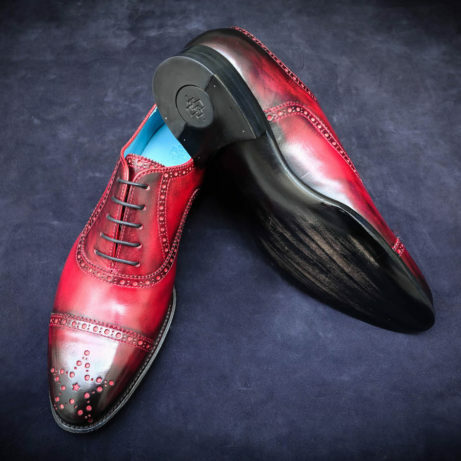 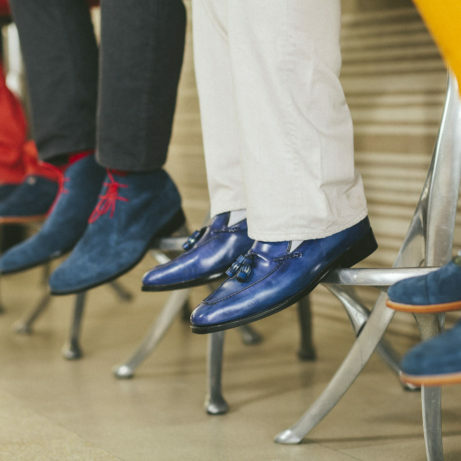 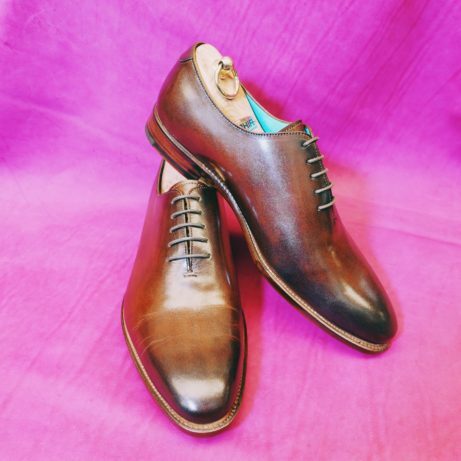 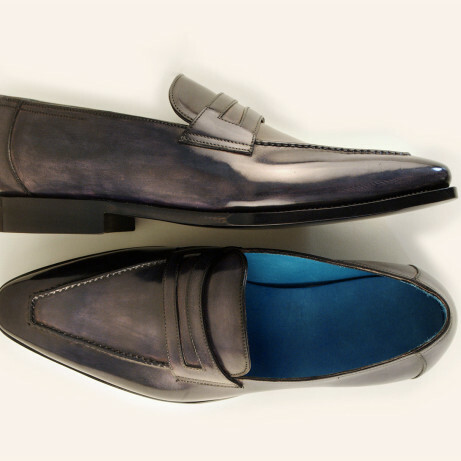 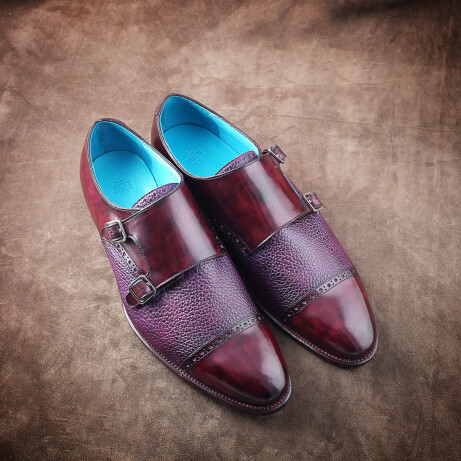 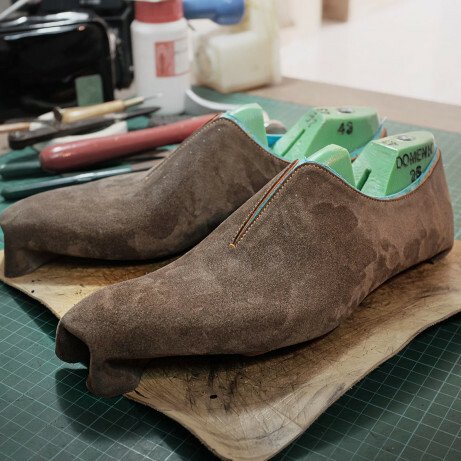 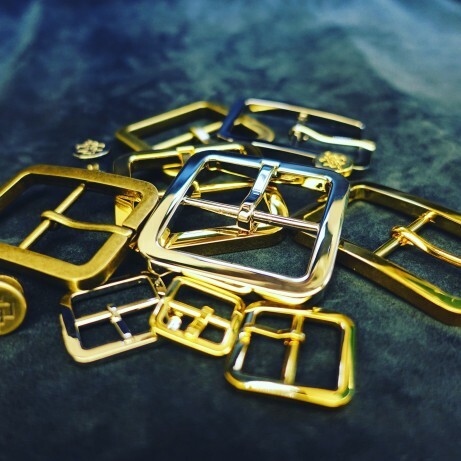 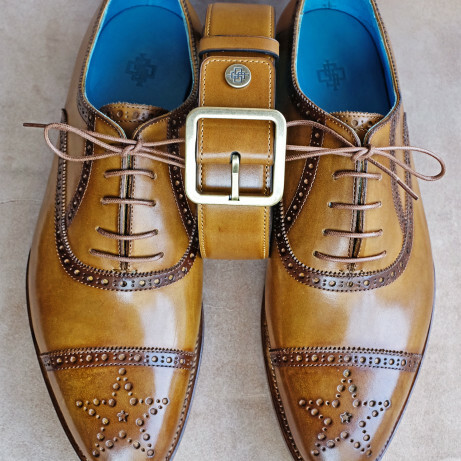 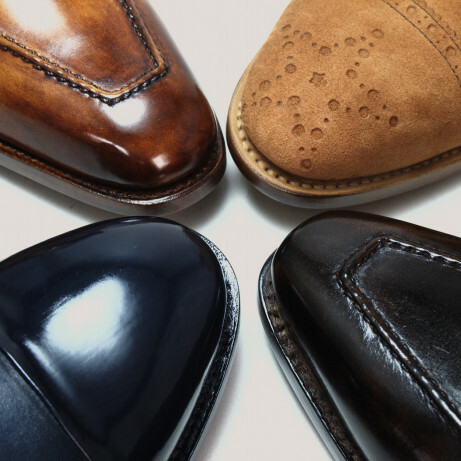 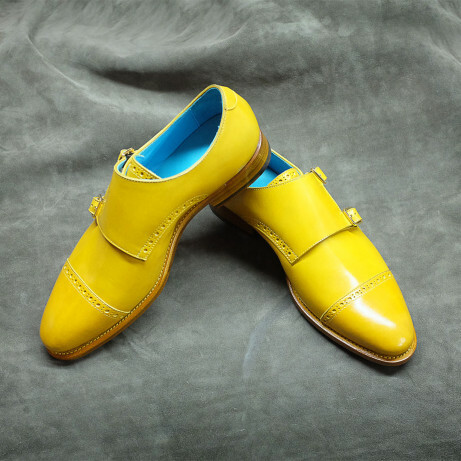 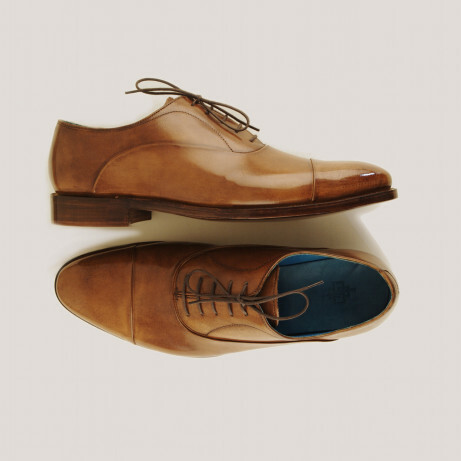 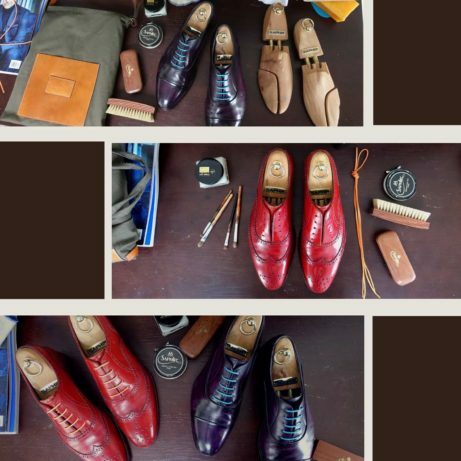 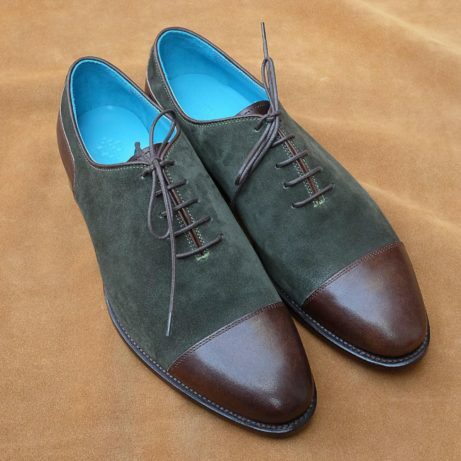 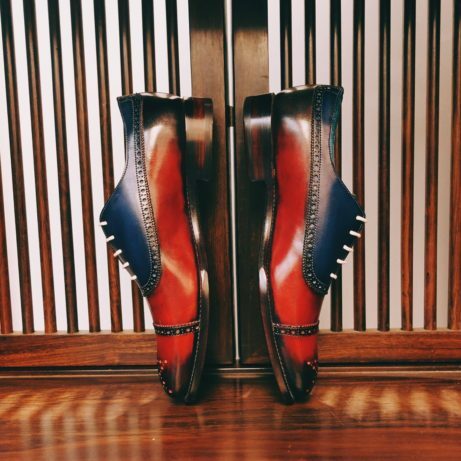 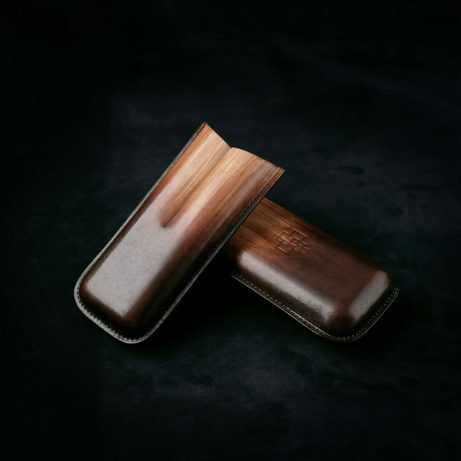 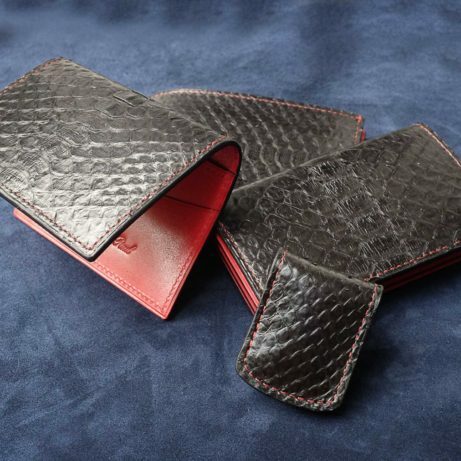 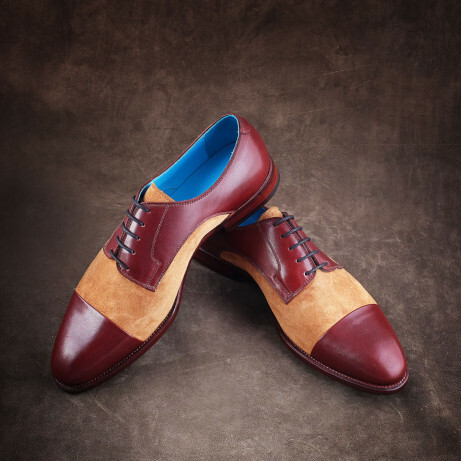 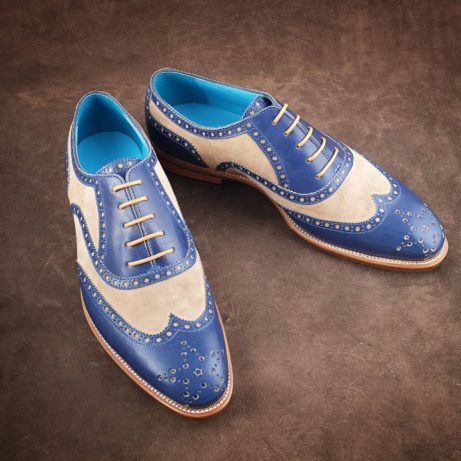 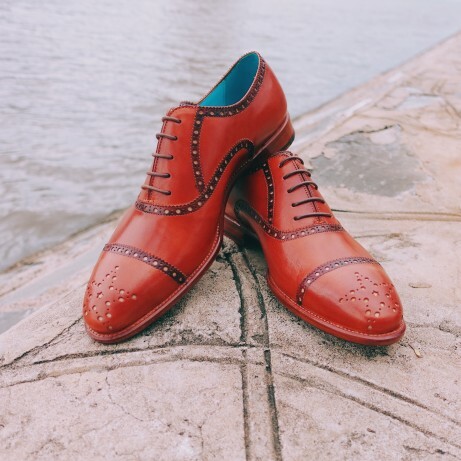 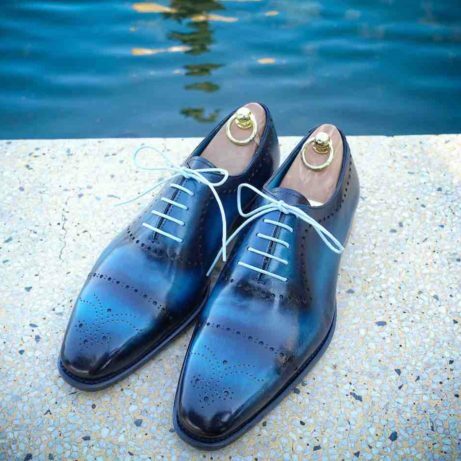 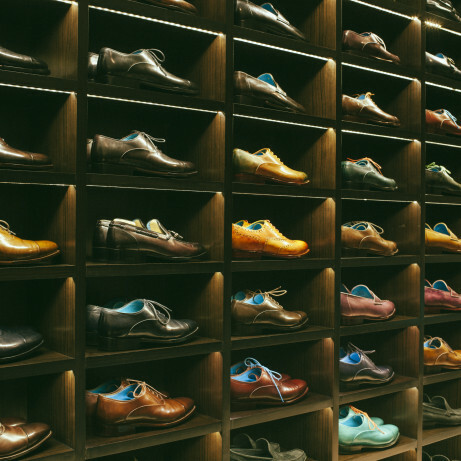 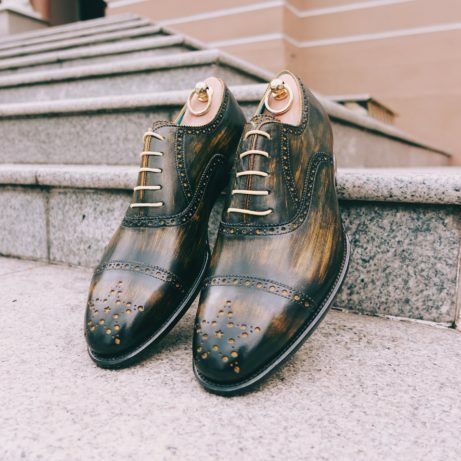 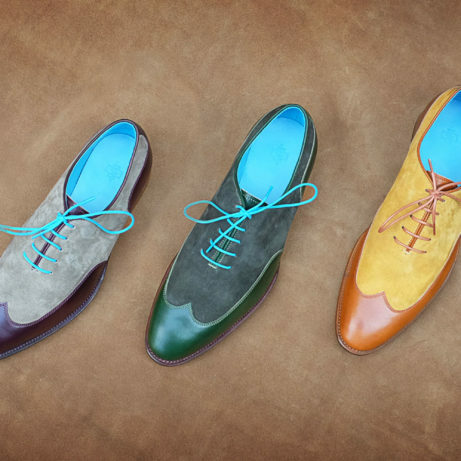 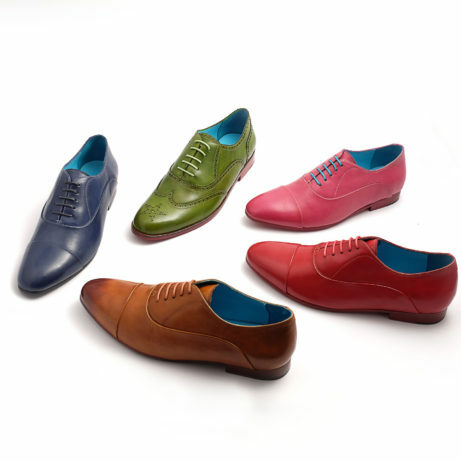 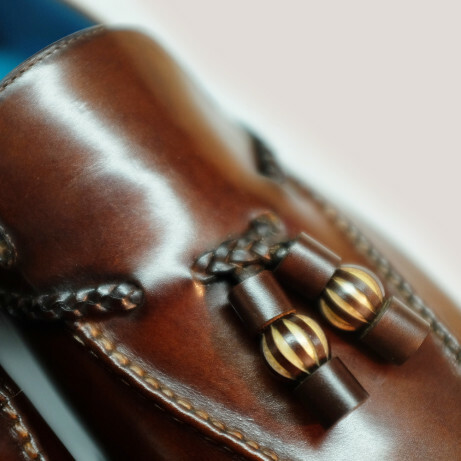 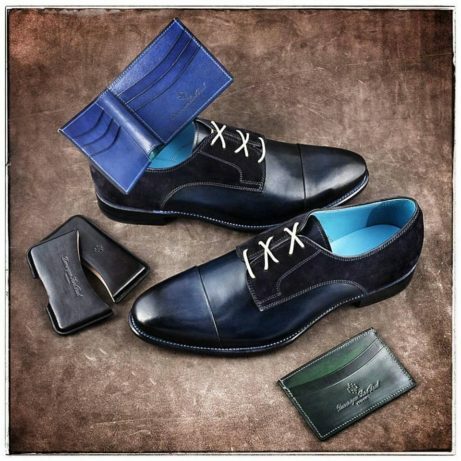 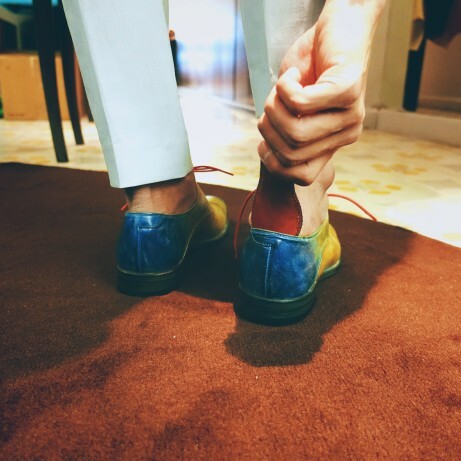 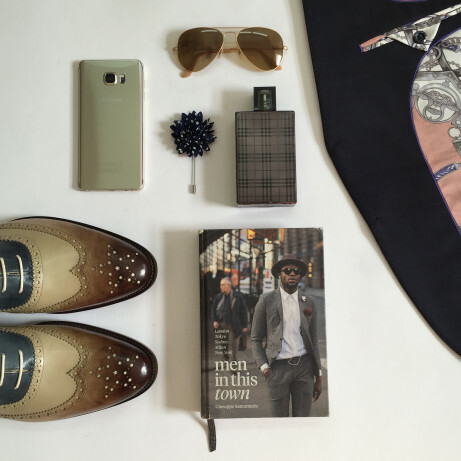 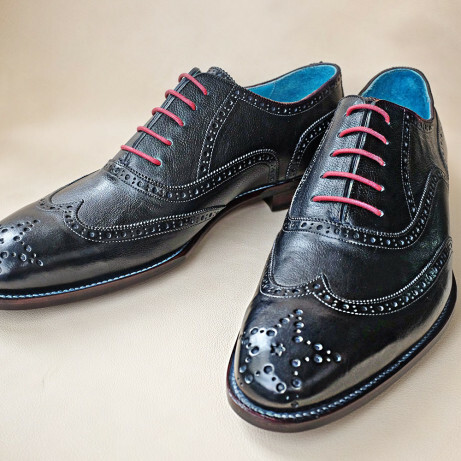 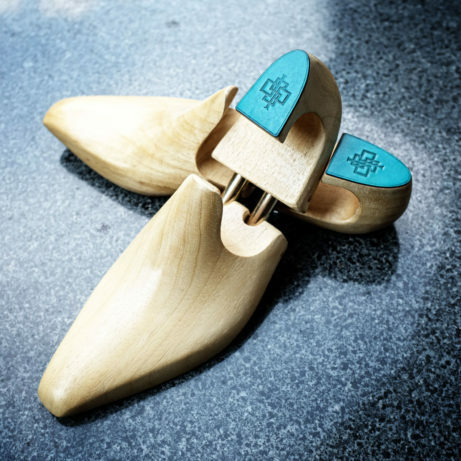 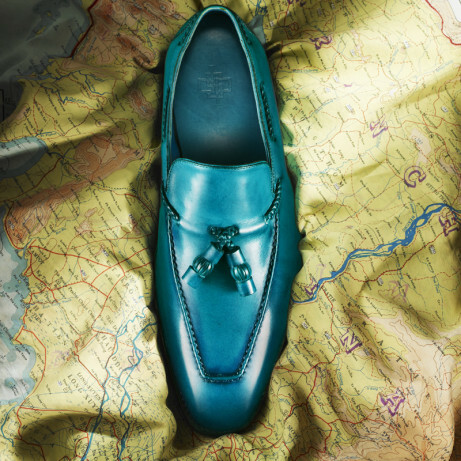 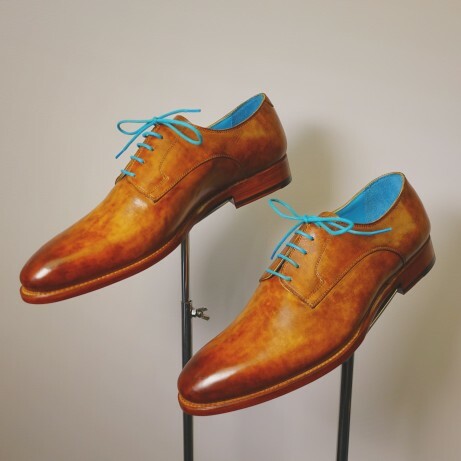 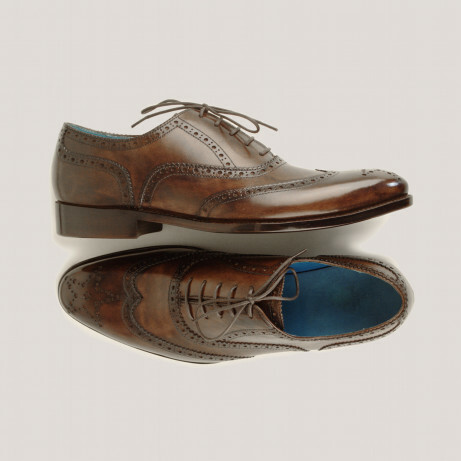 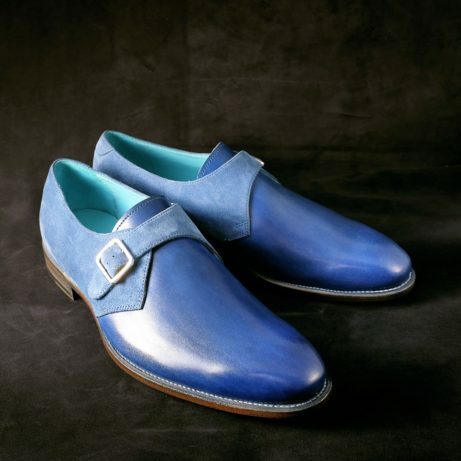 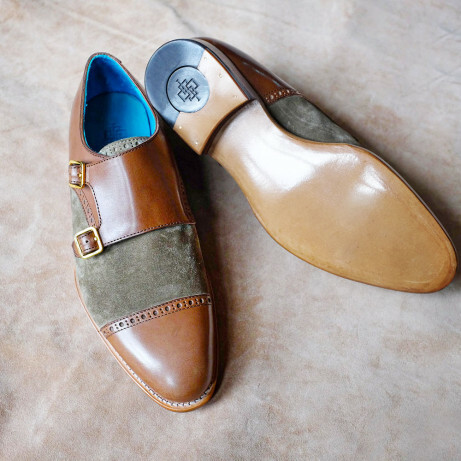 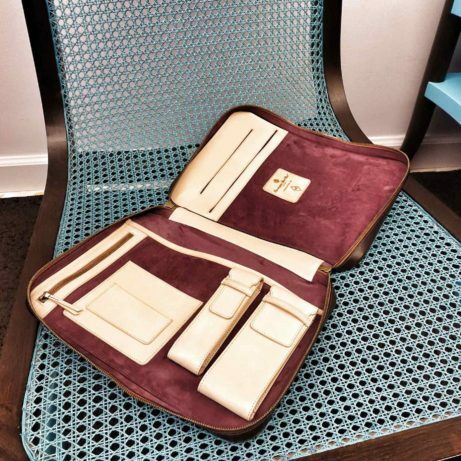 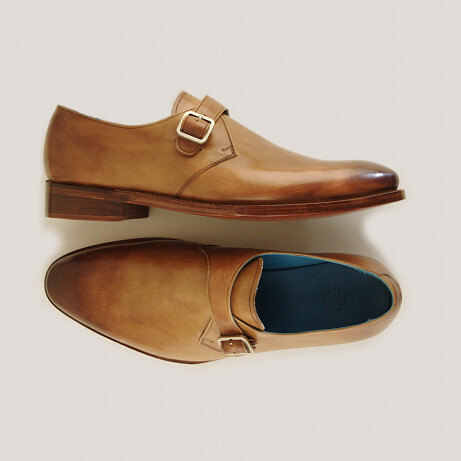 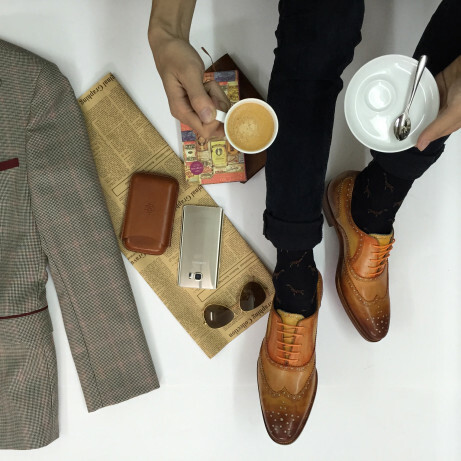 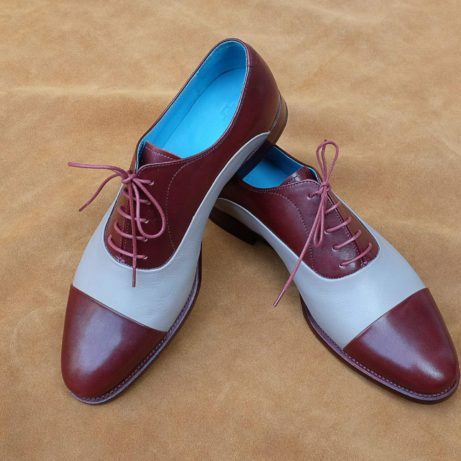 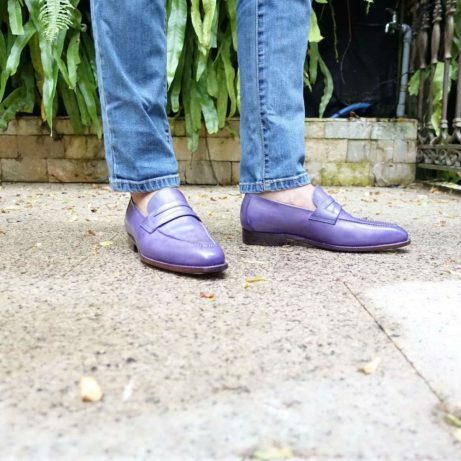 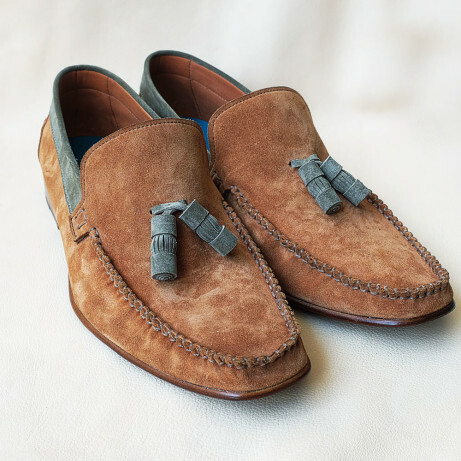 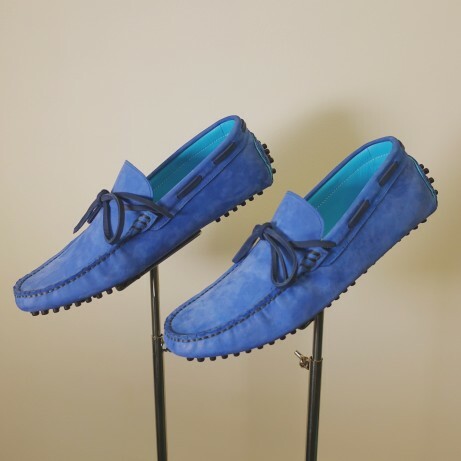 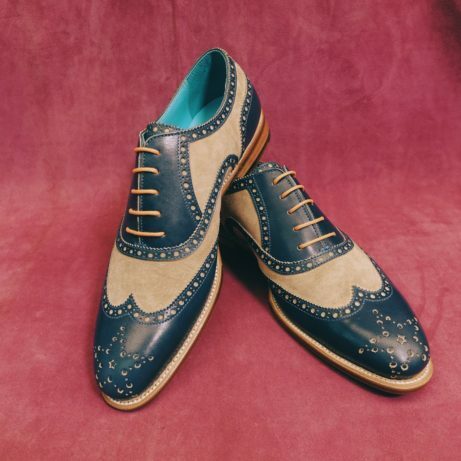 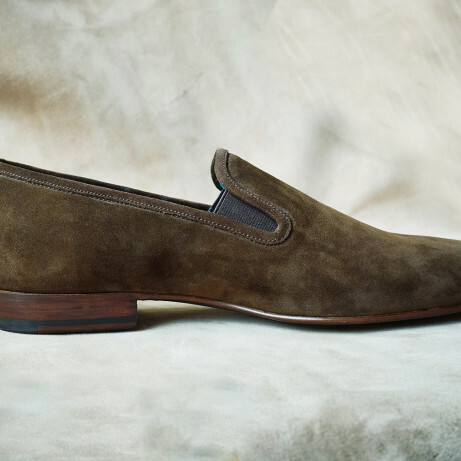 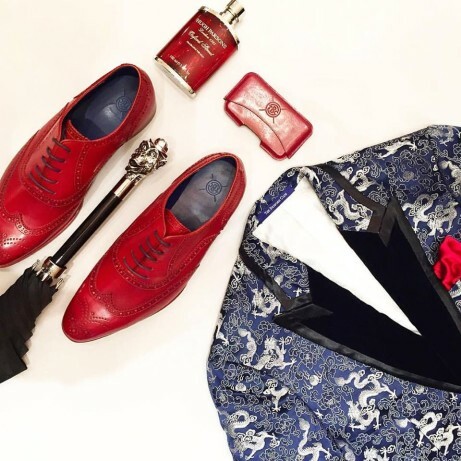 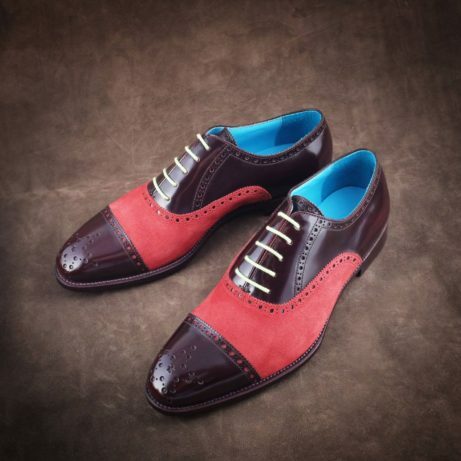 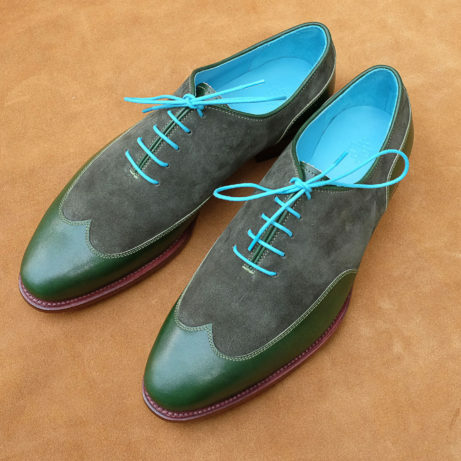 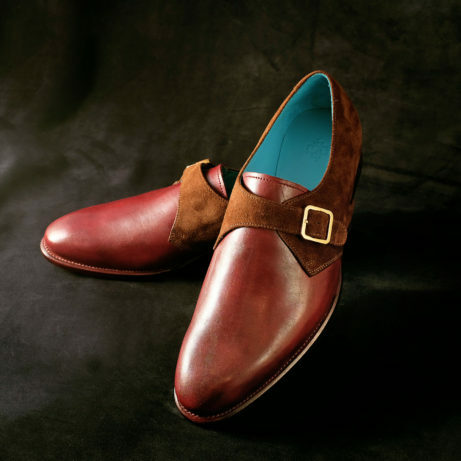 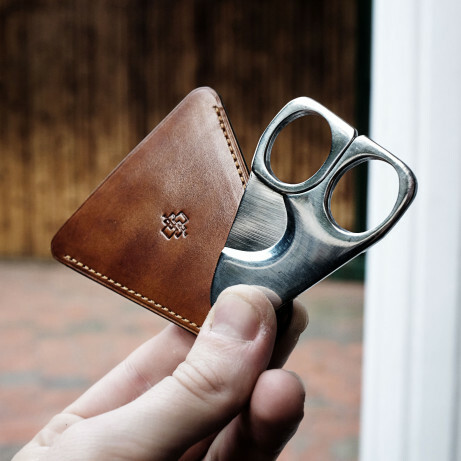 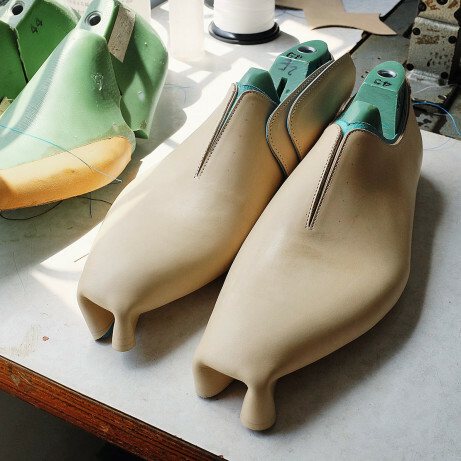 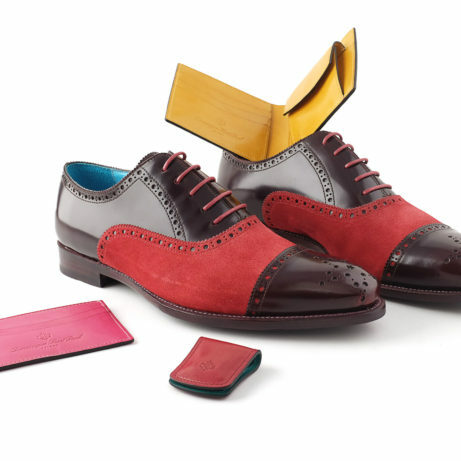 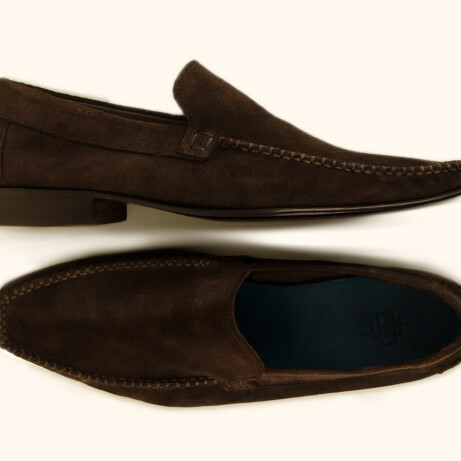 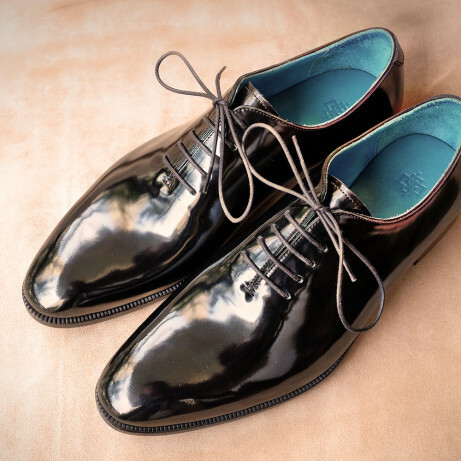 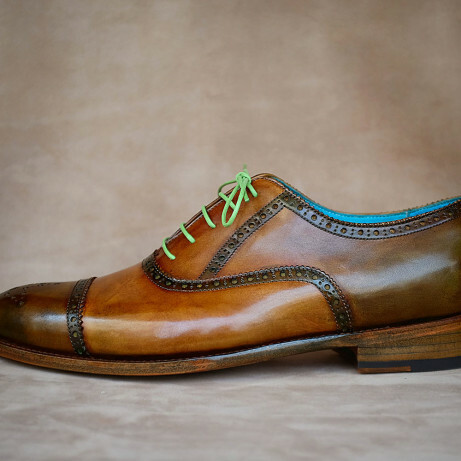 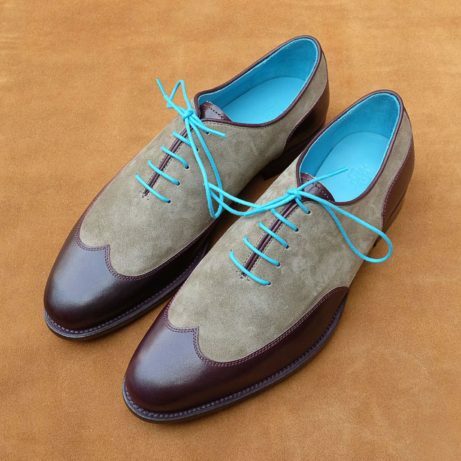 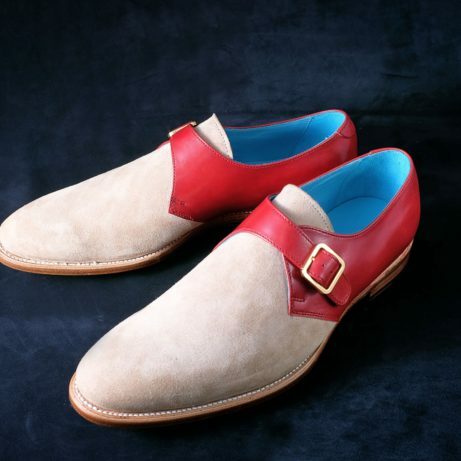 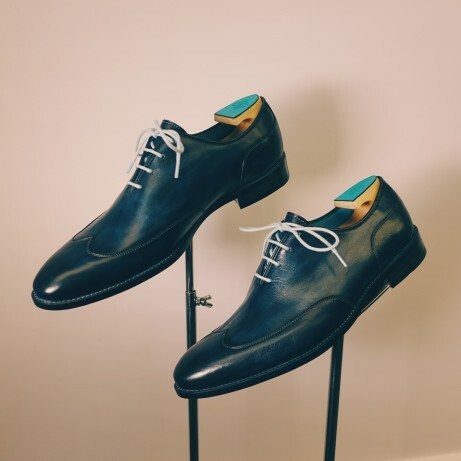 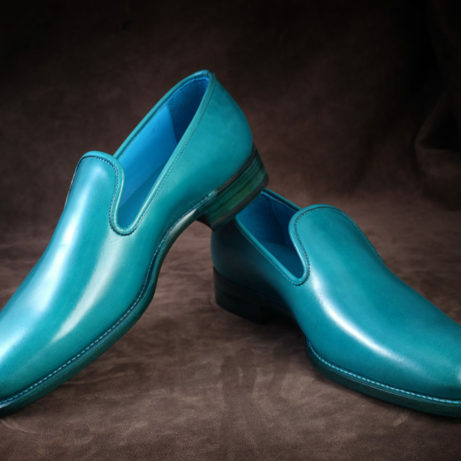 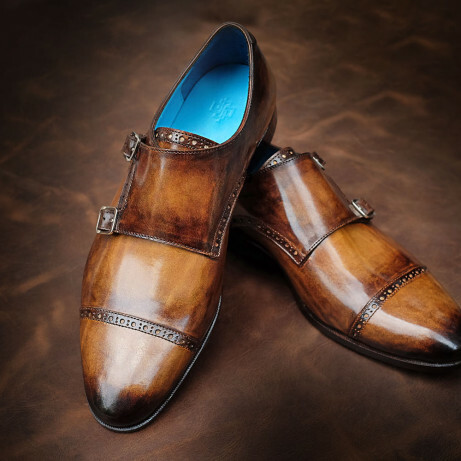 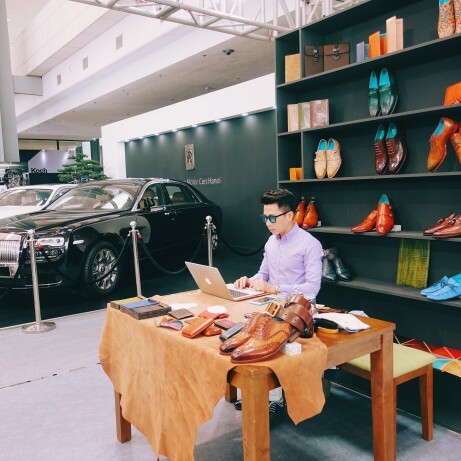 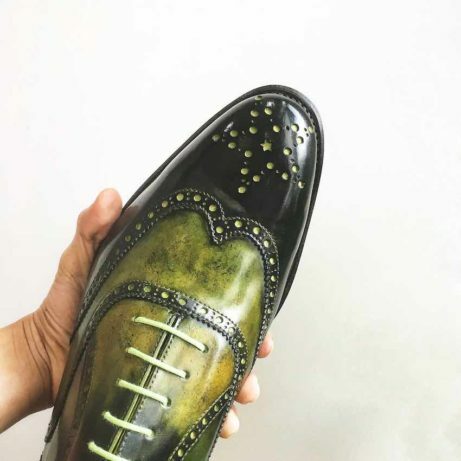 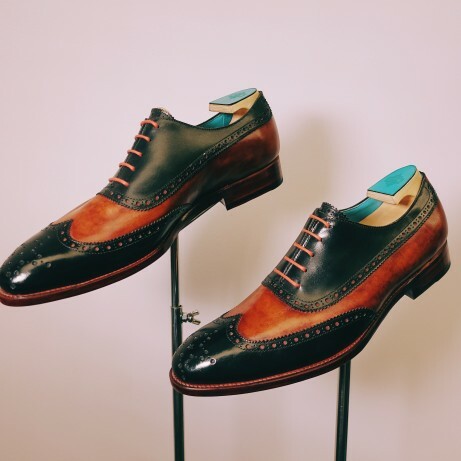 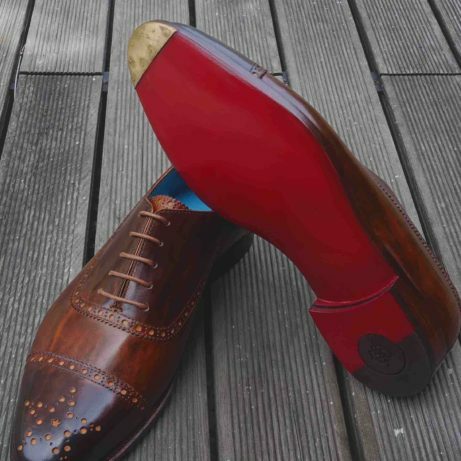 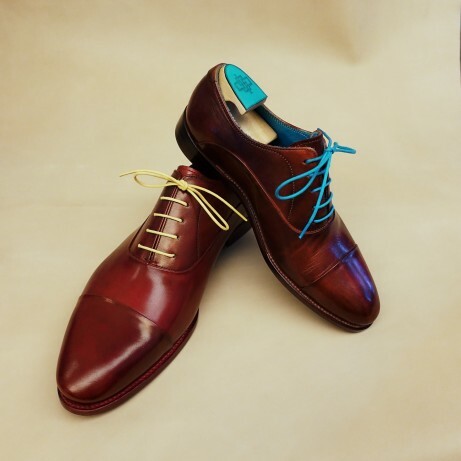 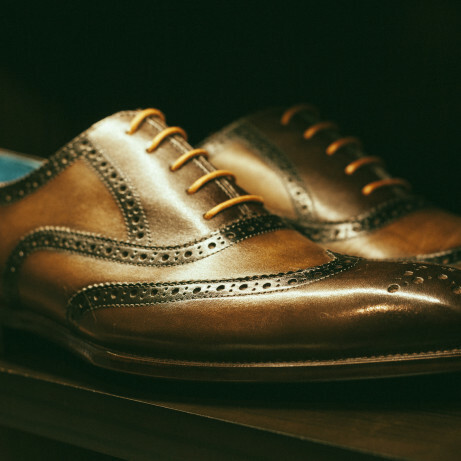 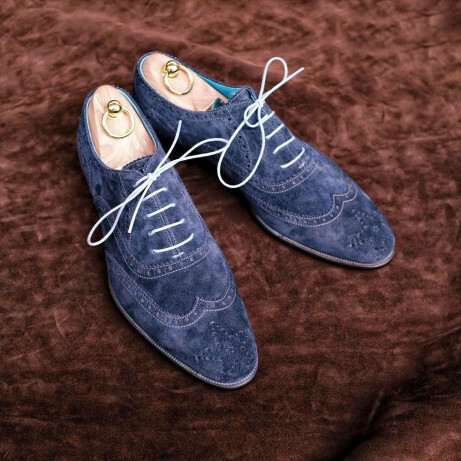 Makers of luxury and finely hand crafted Goodyear welted men’s dress shoes, casual shoes and leather goods. 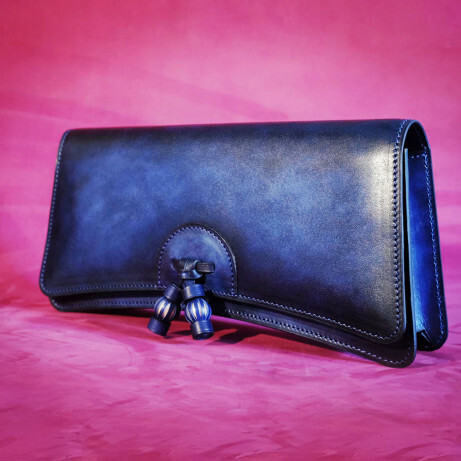 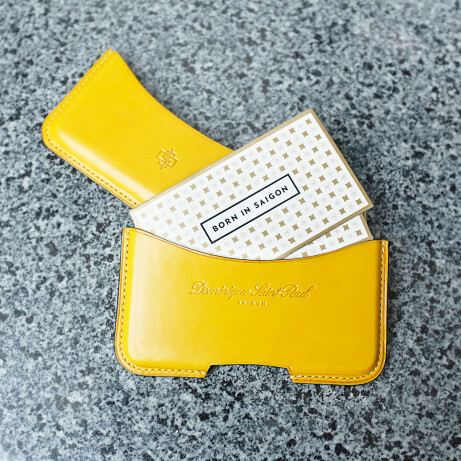 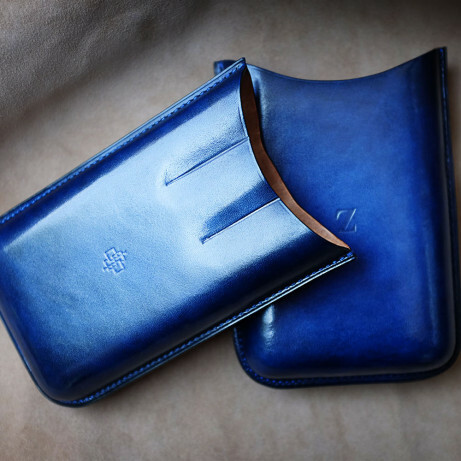 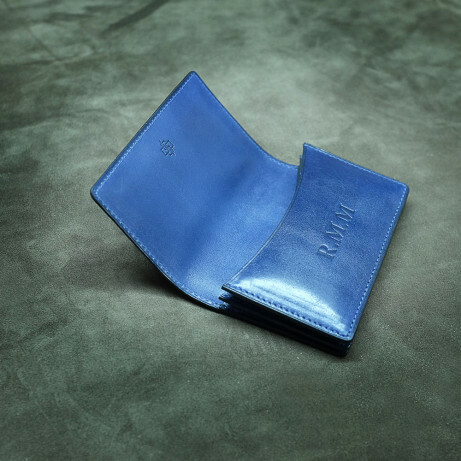 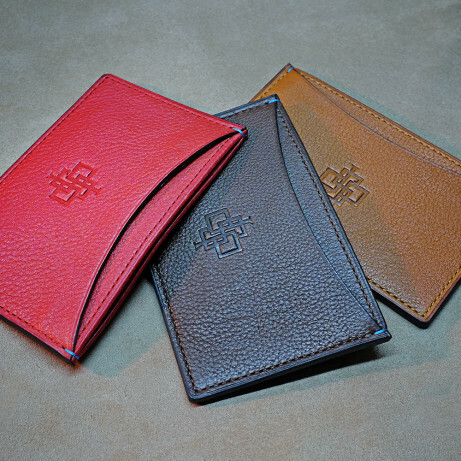 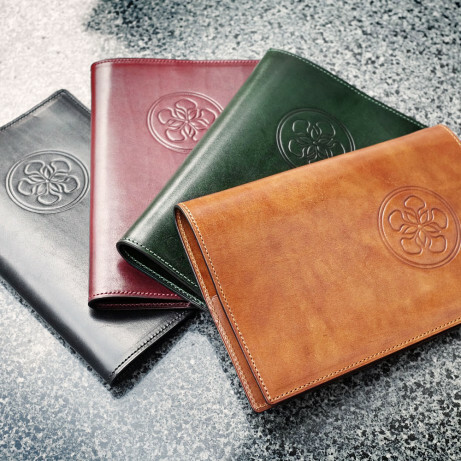 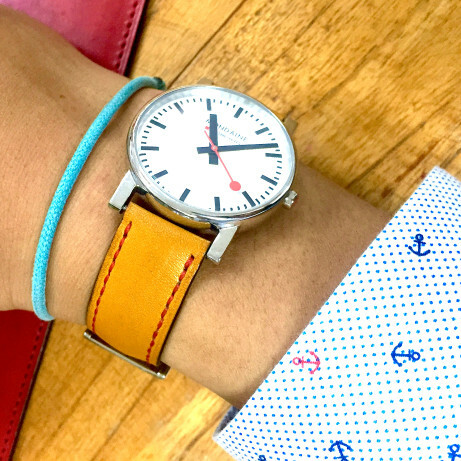 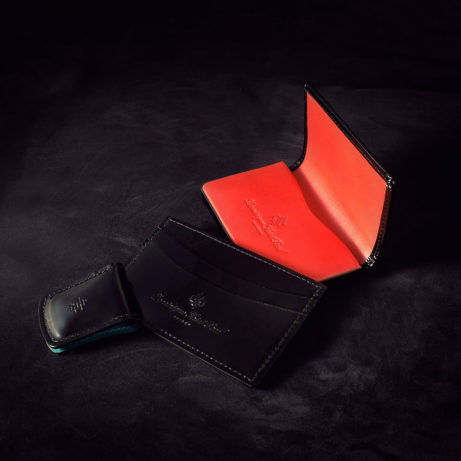 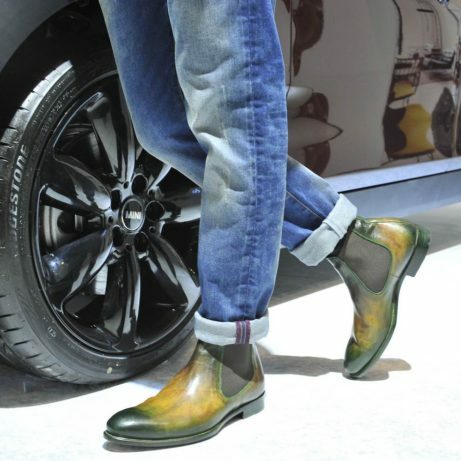 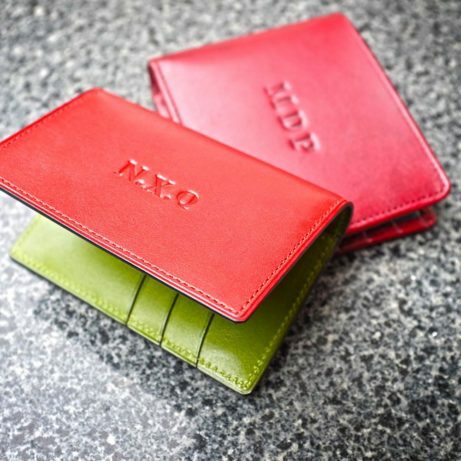 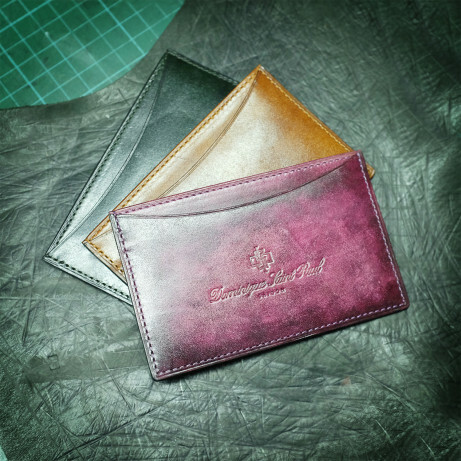 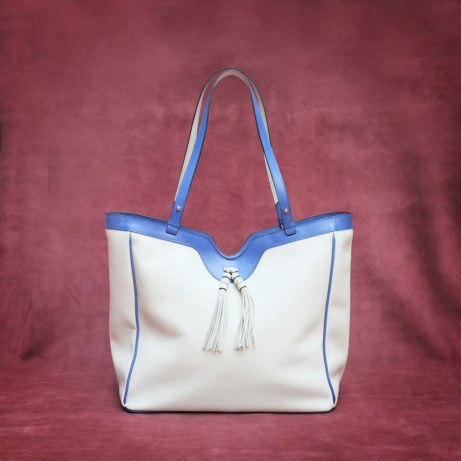 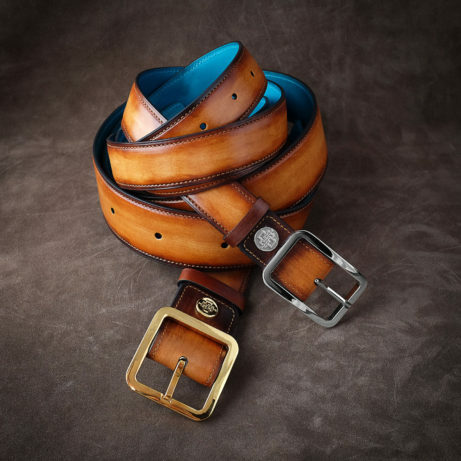 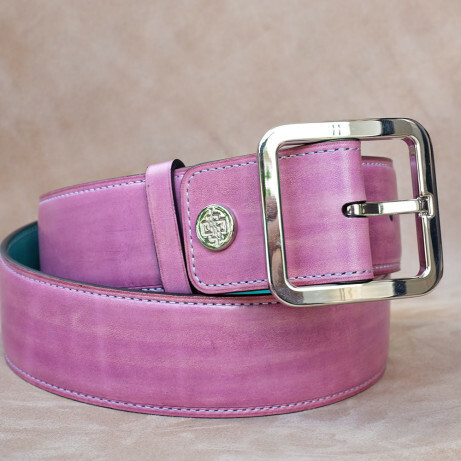 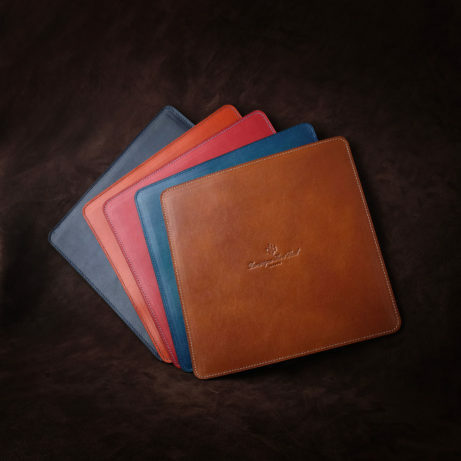 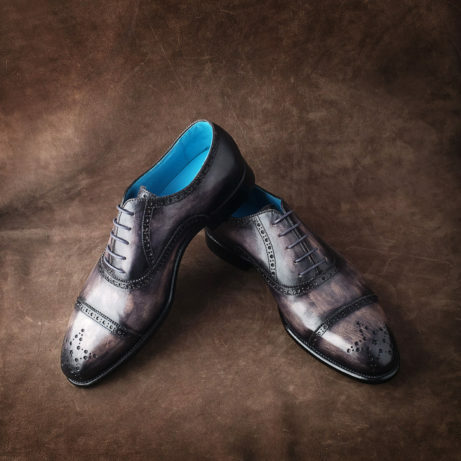 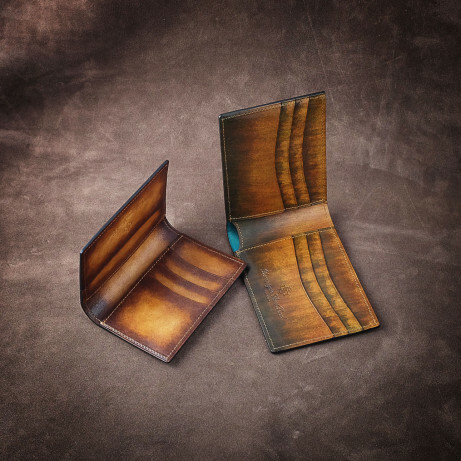 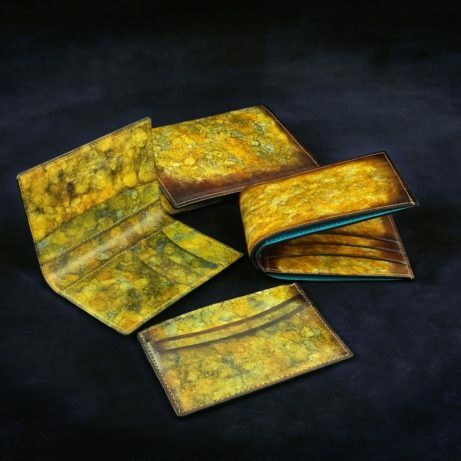 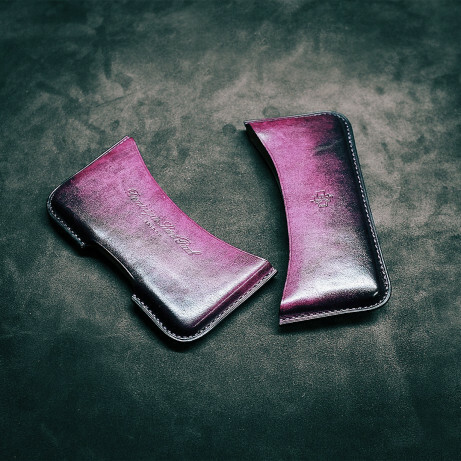 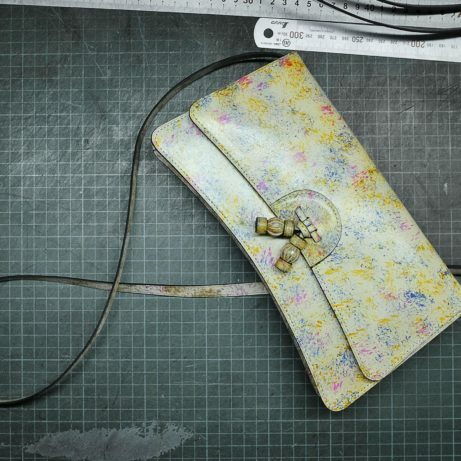 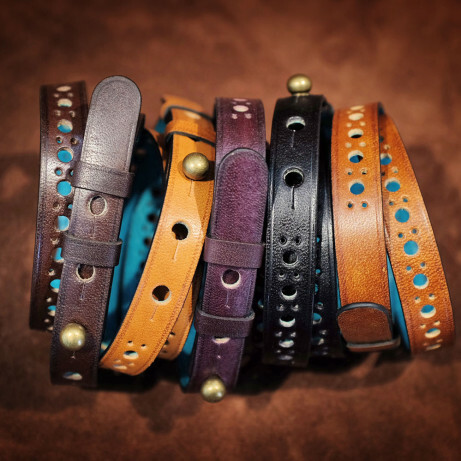 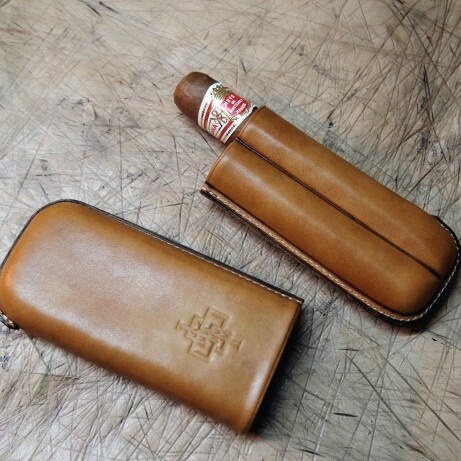 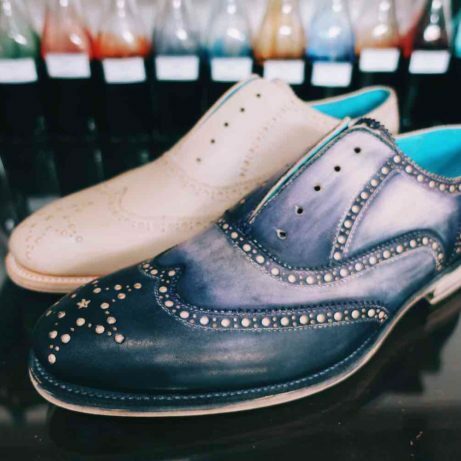 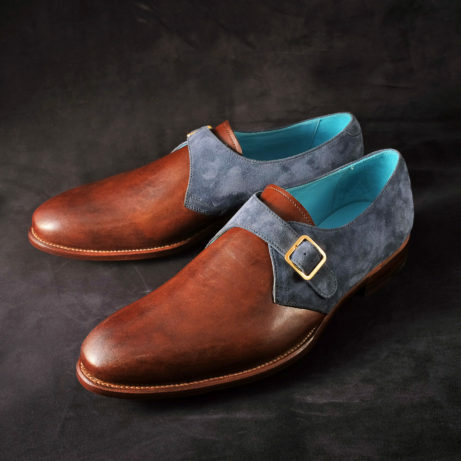 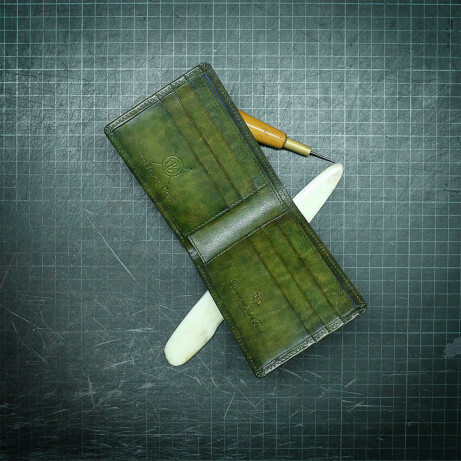 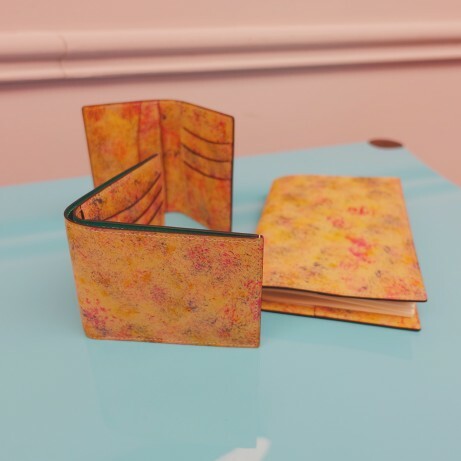 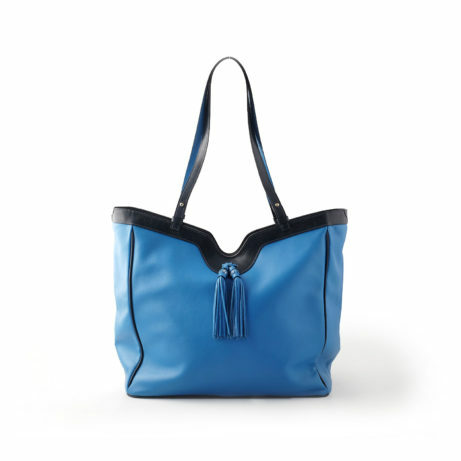 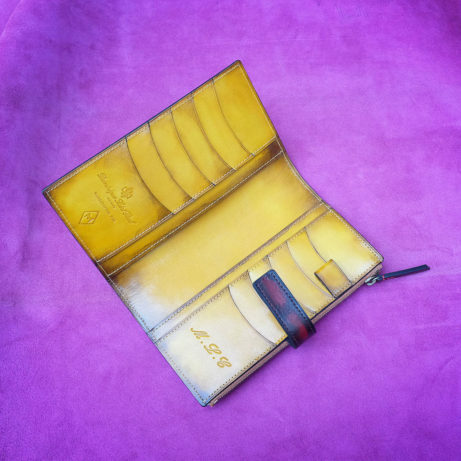 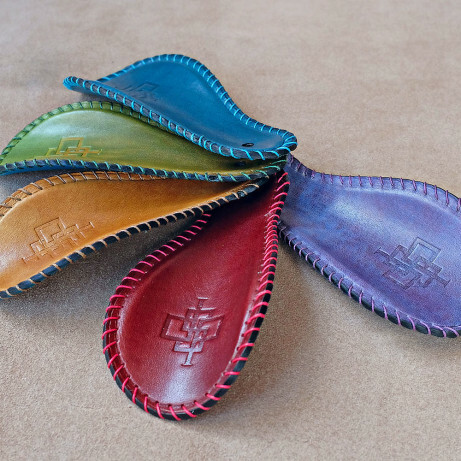 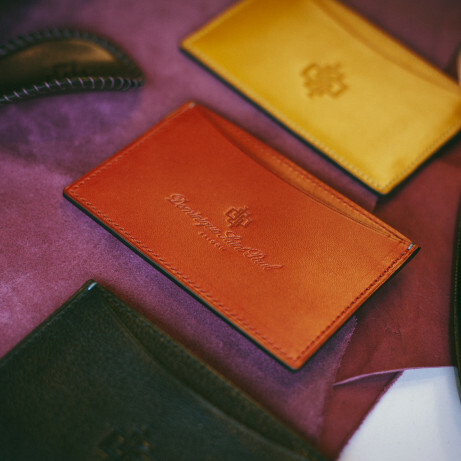 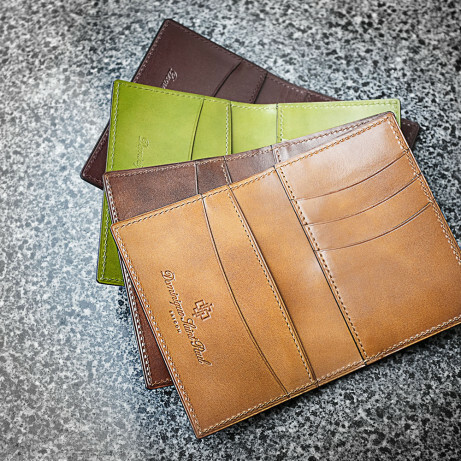 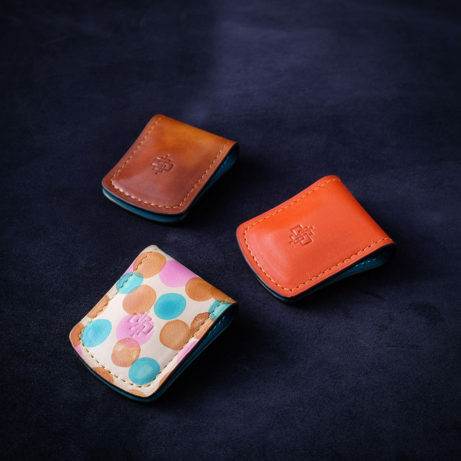 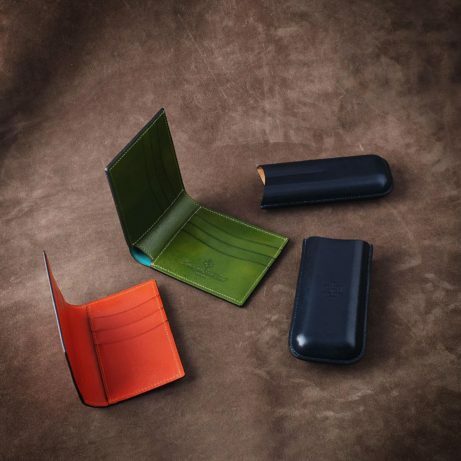 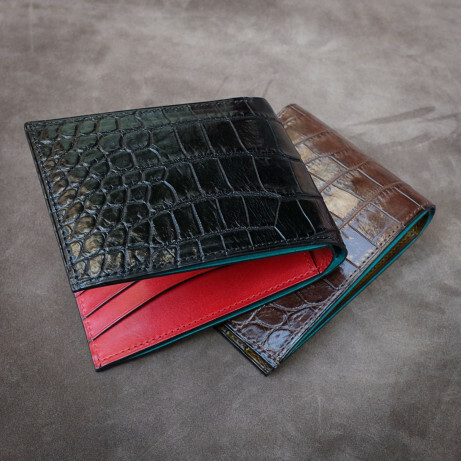 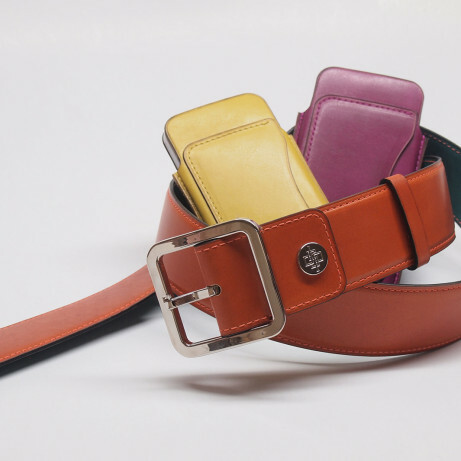 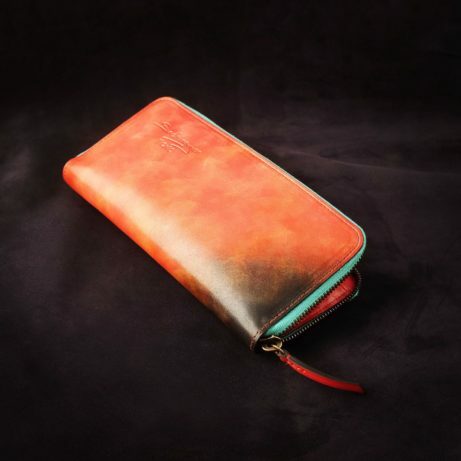 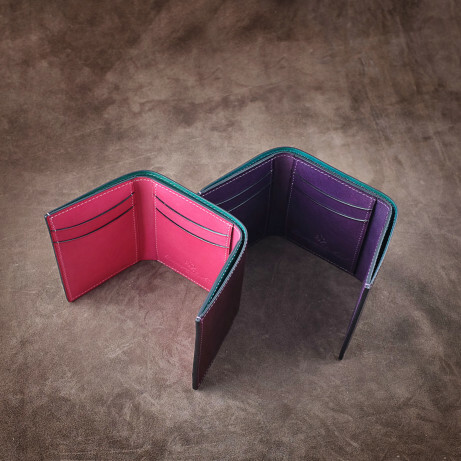 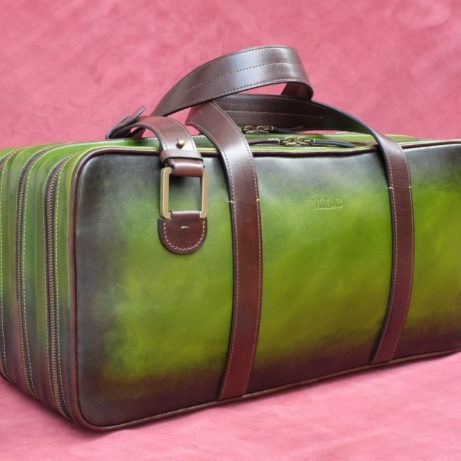 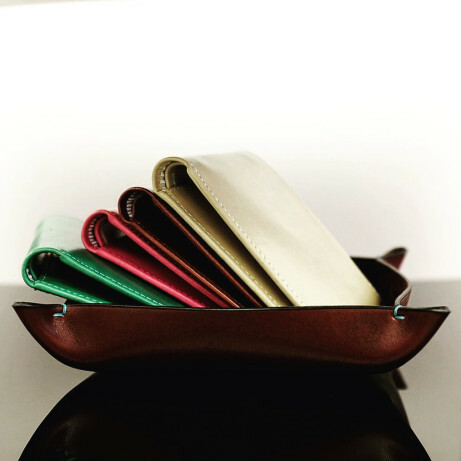 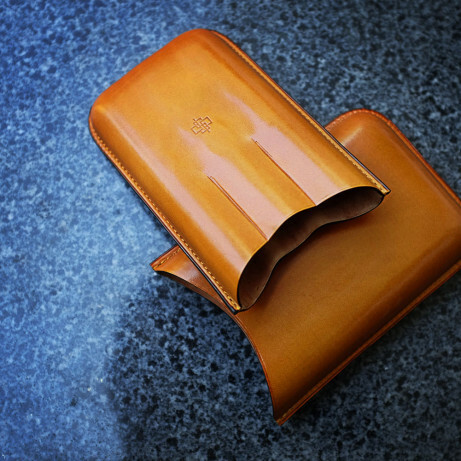 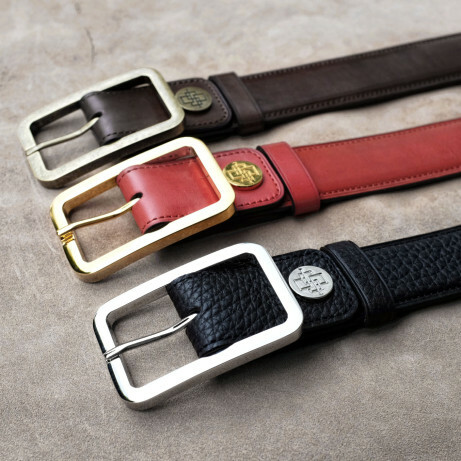 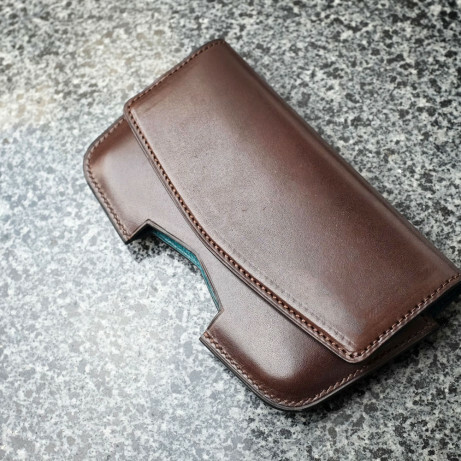 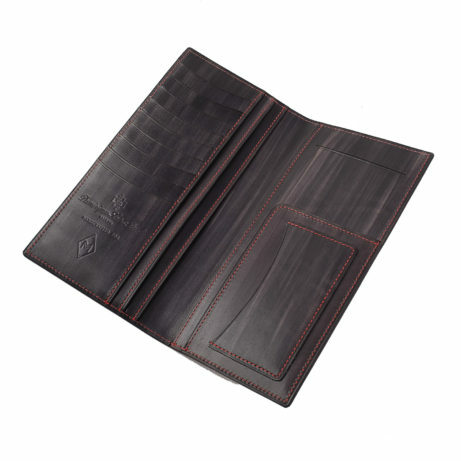 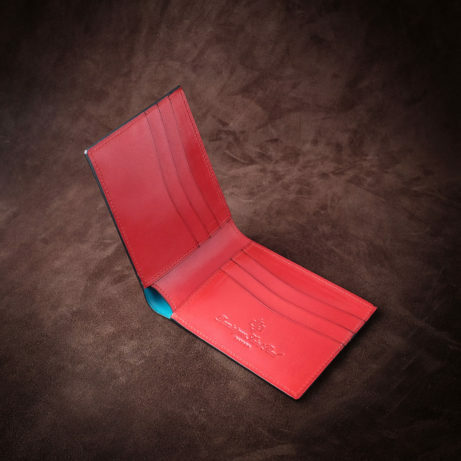 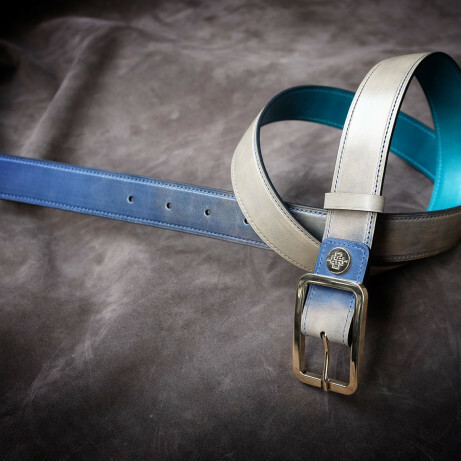 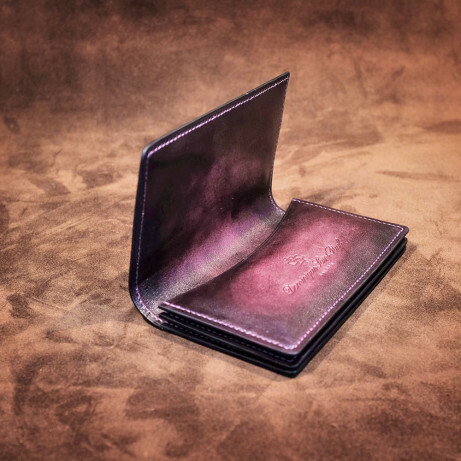 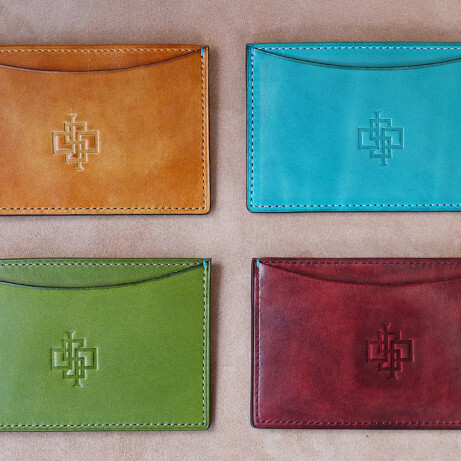 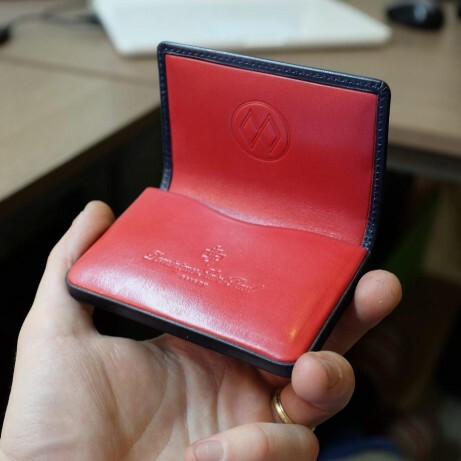 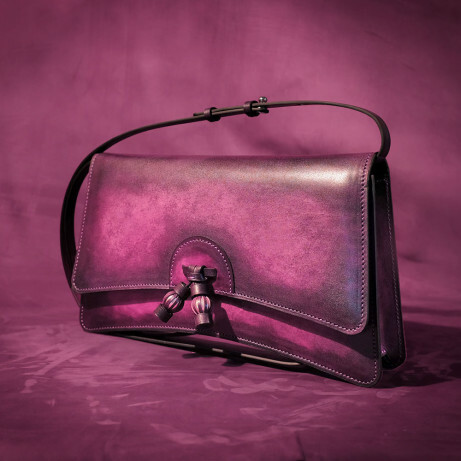 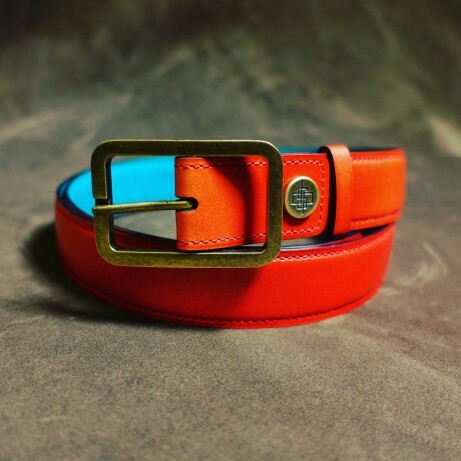 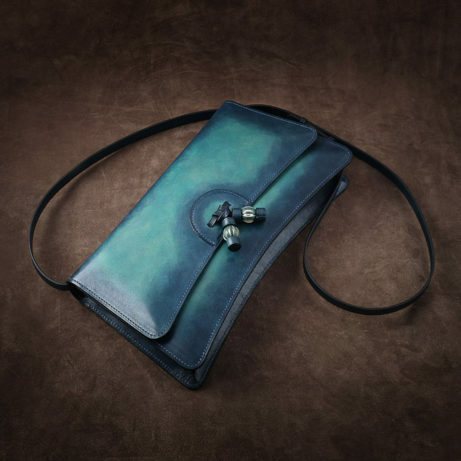 We specialise in hand coloured patina on crust leather to create colours that express you style.